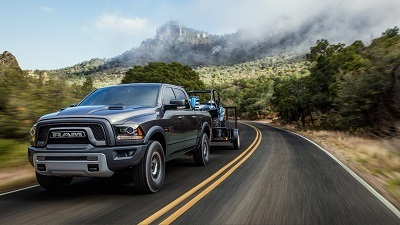 The 2017 Ram 1500 Truck Crew Cab is a tough opponent to beat in the light-duty pickup truck segment because of its durability, capability, and functionality. All these qualities make it a hard-working truck, allowing you to get to your destination with everything you need to accomplish your goal. Moreover, it does this with comfort. Legroom is ample, allowing passengers to relax on the longest trips. Its interior volume spans 125.3 cubic feet, accommodating up to six people. With this configuration, you can bring the entire family and all your toys on an exciting adventure—in a truck, no less. Post originally appeared on VivaChryslerDodgeJeep.com blog page. Posted on December 19, 2016 by CedrickPosted in BusinessTagged 2017, boasts, dealer, paso, ram.